Summer vibes all round! Photo-bombed by my lip balm du jour Dr Paw Paw. 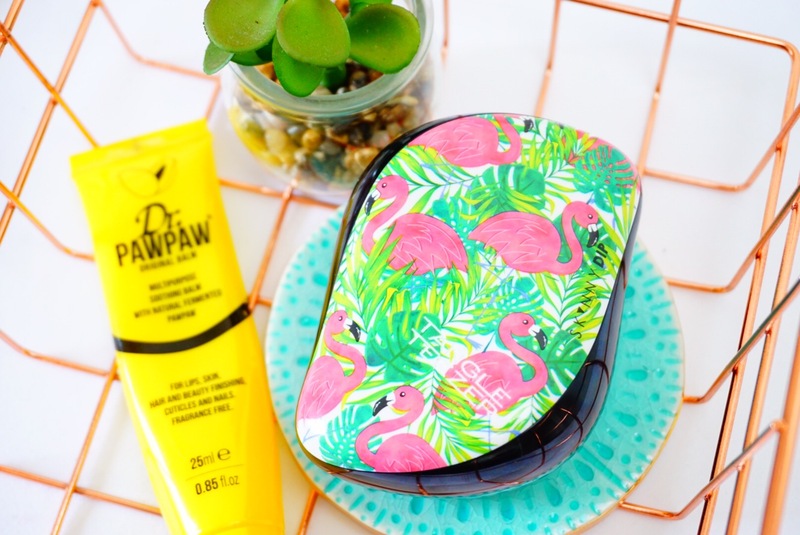 I think I’ve used a Tangle Teezer every day for about the last 10 years, couldn’t be without it!